At the root of the curriculum of a worker at Electronic Arts. 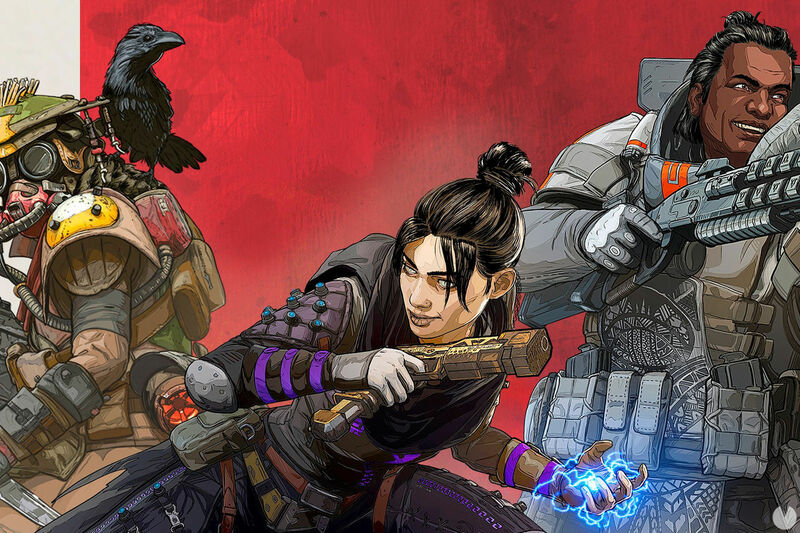 Have begun to emerge rumors about a version for the Nintendo Switch Apex Legends, the-style game, battle royale that has just launched with remarkable success, Respawn Entertainment. The rumor comes from a YouTube channel (which you can see on these lines) from a resume on LinkedIn for a software engineer in Electronic Arts that indicates that it has been working to adapt development kits for the Nintendo Switch, which was already ye have spoken in the past. The curriculum included references originally to games like Battlefield V and Anthem, what did you think they were working on adapting the engine to Frostbite to the console of Nintendo. Now, the same profile has been updated with references to Apex Legends, a game that doesn’t use the engine Frostbite. This has made’t speculate with the fact that the engineer was not actually working on bringing Frostbite to Switch, but the engine of this title, which is based on the technology that made it possible for Titanfall. In any case, this is only speculation. Pt would appear that EA has people working on improving the technical support of the company to launch more games on Switch, but no official announcements all information about it is mainly a rumor. The study admitted that had no interest in the console, but also made it clear that for now they are not going to work on an adaptation.